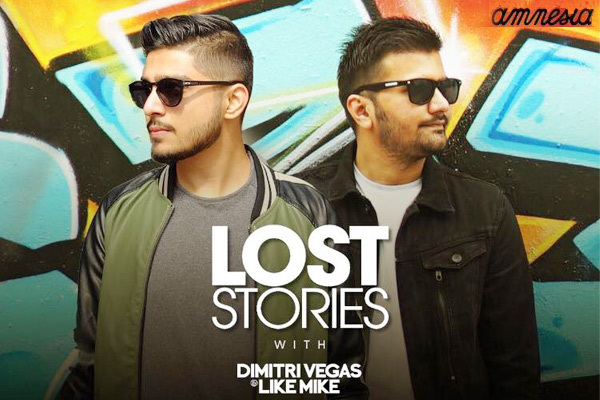 MUMBAI: Duo Prayag Mehta and Rishabh Joshi called by their stage name Lost Stories, have been a frontrunner of the electronic dance music in India for quite some time now. They are truly known for their songs which are official remixes for Alan Walker's Faded and One Republic's Wherever I Go. “We are playing at Tomorrowland this year and we wanted to collaborate on this particular idea. Our upcoming song is mainly about that and it’s a perfect description of it,” explained Lost Stories on collaboration with Zaeden. 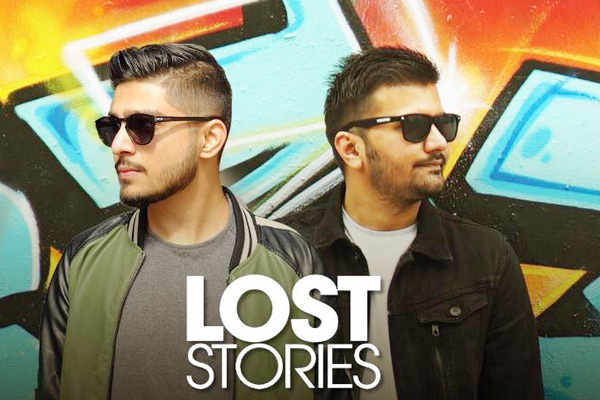 Lost Stories along with their live performances are also busy with releases that include their new track Pali. “I had collaborated with Avneet Khurmi for this track who’s worked with Nucleya for one of his famous tracks. We met in Amsterdam a couple of years ago while it was a nice association. I always wanted to discover this track. Initially, we just had a rough idea about the track and then we took three years to develop this whole idea and I’m glad it’s finally out,” said Lost Stories. Lost Stories also revealed that they have a lot of new music coming up and would be heading to Europe for a couple of live performances. Is Pritam collaborating with Alan Walker? MUMBAI: After creating a stir in the music industry with DJ Marshmello, Pritam is ready to pull off a track with international star Alan Walker. MUMBAI: India’s top music label T-Series has once again defeated Swedish YouTuber PewDiePie's channel after an eyeballs grabbing battle. T-Series has achieved this global feat with a remarkable gap to become the world’s No.1 YouTube channel.